Here is a news style radio broadcast of the homecoming race 2013 at East Stroudsburg University. The interviewer is myself, Jeremiah Williams, the interviewed is Allison White a candidate in the race for homecoming queen 2013. I was asked to write a 5:00 news radio ad by my professor and instructed to make it sound like a National Public Radio broadcast. 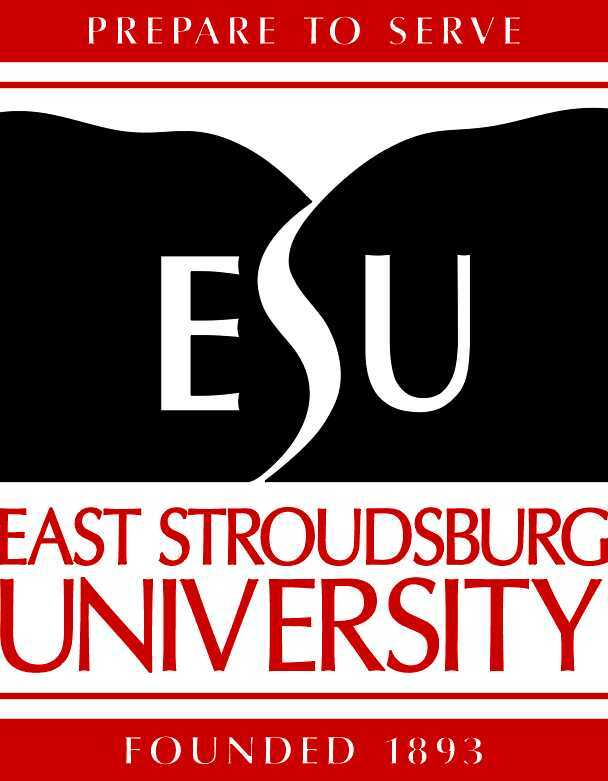 I would like to do some more radio broadcasts and will have an opportunity at East Stroudsburg University to do this. My Major is titled Digital Media Technologies. If you or anyone you know would like to broadcast a great story, like this one, please feel free to contact me by clicking the connect link at the top of the page. This, made for radio production, was written by me, Jeremiah Williams. The music was created and recorded by me as well with Logic Pro 9, some midi instruments, and the sequencing and editing functions. The vocals were recorded with an iPhone and a Shure condenser microphone at Meak Studio. JUST CLICK PLAY TO LISTEN! !